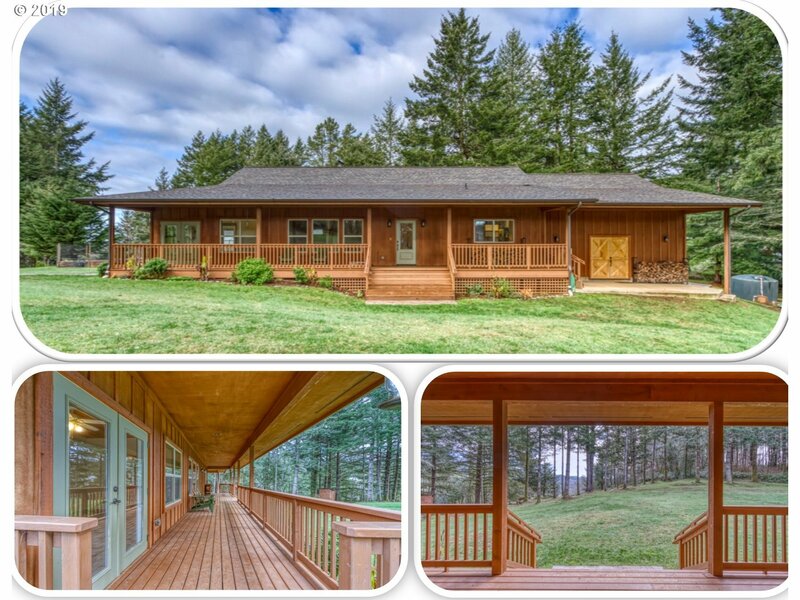 Tastefully designed, meticulously maintained 2012 custom built home on 2.25 acres. Hardwood flooring & custom finishes throughout. Over-sized living room w/beamed ceiling. Kitchen offers granite counters, SS appliances & pantry. 2 Bedrooms, office/den plus bonus room. Sunny location w/greenhouse & raised beds perfect for the gardener. Chicken coop, out buildings, invisible dog fence. A peaceful setting w/covered deck and room to breath!